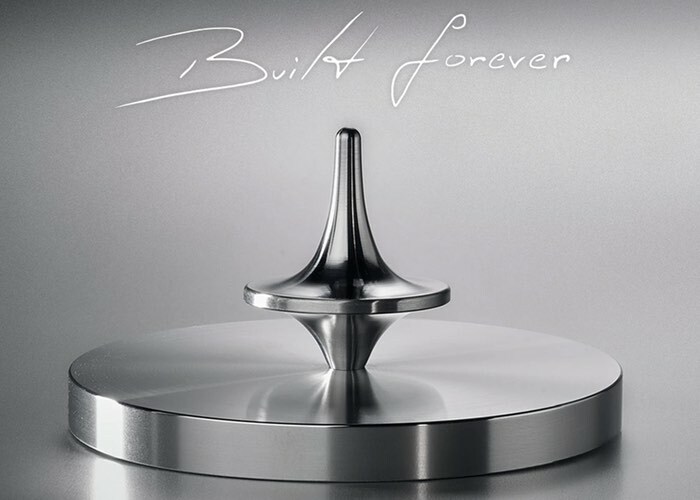 Some of our readers may remember the hugely popular and now world famous spinning tops that launched over on Kickstarter that were created by ForeverSpin. Now ForeverSpin has once again returned to Kickstarter for the third time to market its new Diamond-Like Carbon Spinning Base which is now available to back and pledge for with early bird prices starting from just $35 CAD or $27 US. After two successful Kickstarter projects, you supported our vision to build what we believe are the world’s finest spinning tops and reviving the world’s oldest toy. The Kickstarter community responded and thousands of people believed in us before anyone else even knew we existed. You absolutely inspired us with the overwhelming amount support that created a ripple effect creating a worldwide movement and an amazing community that we like to call our “family”. We have perfected the spinning tops to a point that there is not much else we can do to make better without compromising their simplicity and beauty. After a lot of R&D, we managed to bring a technology used in the latest Nascar and F1 cars to our desks. For the first time ever, we have managed to engineer fused silica glass with a diamond-like carbon surface finish to achieve not only an extremely hard surface, but more importantly, the lowest coefficient of friction possible! It is now 16X better than our previous Kickstarter base! For more information jump over to the Kickstarter crowdfunding website where you can also make a pledge to make sure you are one of the first to receive the new Diamond-Like Carbon Spinning Base that now offers 16 times less friction than the first generation of bases.